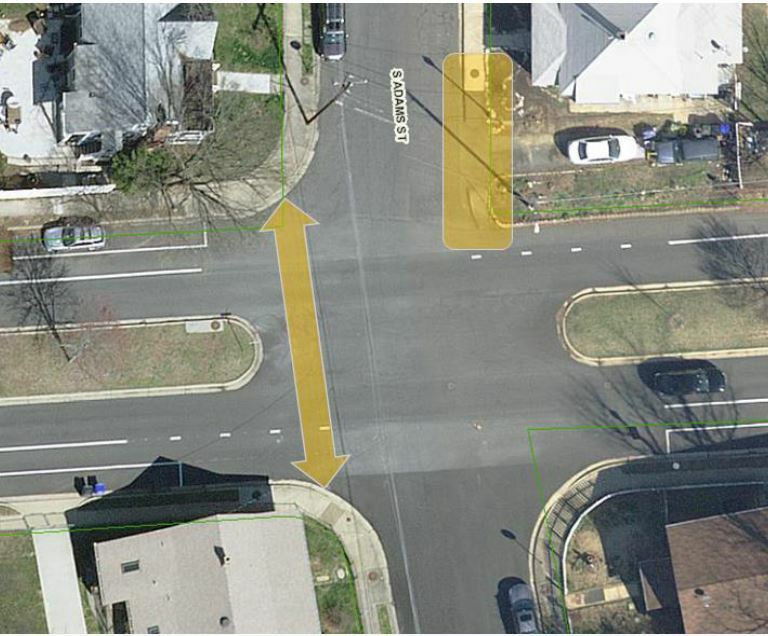 This neighborhood intersection was selected for improvement because it has an extremely wide pedestrian crossing. 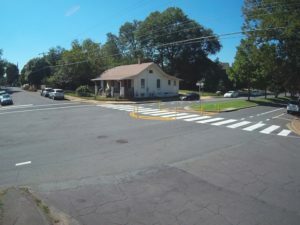 Though there is a center median, it doesn't provide a refuge for pedestrians crossing 6th Street South, which is both a bicycle and transit route. 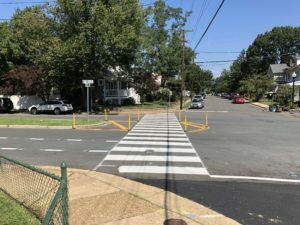 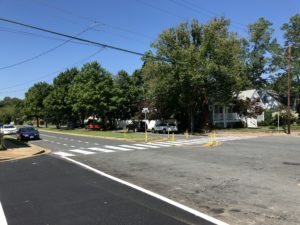 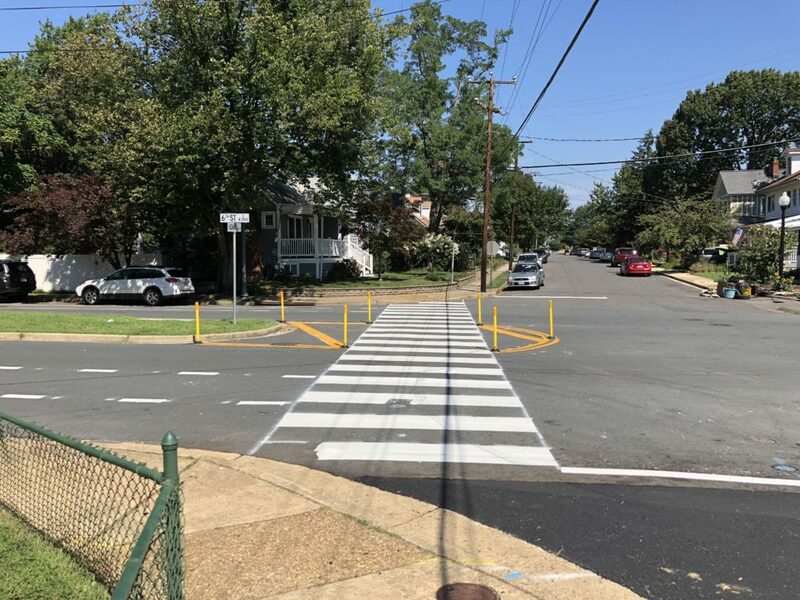 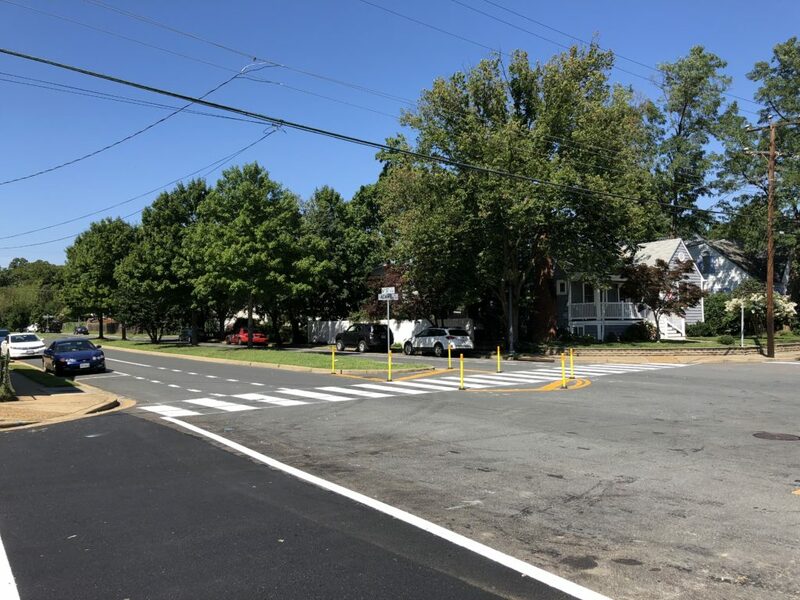 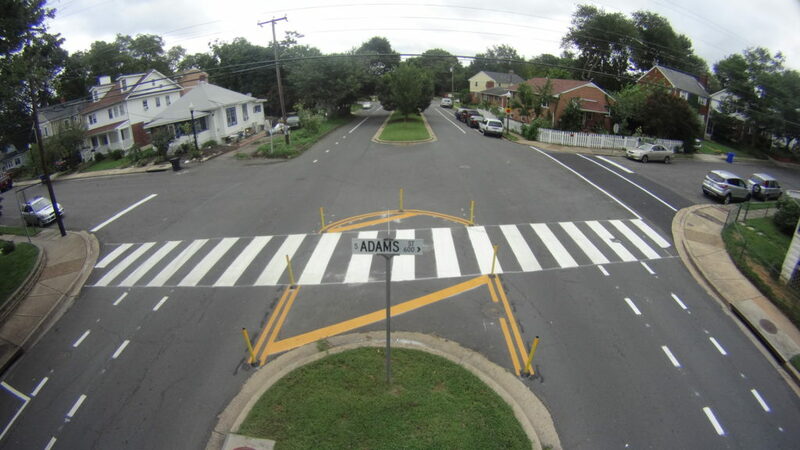 The County installed the new pavement markings and delineators in August 2018. 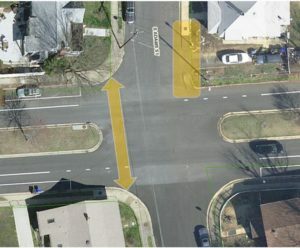 See photos in the Image Gallery (on the right).